Chiropractor since 1998. He received his Doctorate in Chiropractic from Life Chiropractic College West. Dr. David Eade Recieved Honors in Clinic for the Quality of his Care. In 2001 he received Chiropractor of the Year Award. He is certified by the National Board of Chiropractc Examiners and the State Board of Chirpractic Examiners. Imagine a Doctor that has decades in Wellness training! A doctor that recommends healthy lifestyle changes that result in permanent changes. A doctor who is committed to you and your family's health.  A Chiropractic Doctor who has administered over 100,000 adjustments to have the kind of experience you need. As a Chiropractor with experience, our professional office is committed to promoting the health and well being of his patients. Dr. David Eade Graduated from the University of California Berkeley in 1990 with a Bachelor's of Science in Nutrition and Food Science. During his training at Berkeley, Dr. Eade persued Exercise Physiology and Athletic Training. He committed over 120 hours toward the certification as an Athletic Trainer, an onfield injury expert that can evaluate injured athletes. Dr. Eade studied as a Certified Strength and Condition Specialist and was certifed in 1991, from the National Strength and Conditioning Association. These are highly specialized trainers who develop exercises for College and Professional Teams of all sports. Dr. Eade specialized in Nutrition Consulting for Decades working with Corporations like Oracle, Dynamic Health Concepts, Oakland Police Department and Oakland Fire Department. Developing nutritional counseling programs that work. Dr. Eade was trained in administering, monitoring and setting up of specializd "Stress Tests" utilizing EKG, VO2, Goniometric and Biometric evaluation. Dr. Eade has completed post graduate studies in Chiropractic Biophysics for multiple levels, L5, 8,7, and 1 and 2. Dr. Eade has over 30 years experience in exercise physiology and personal training. With clients ranging from elite level athletes to geriatric patients. Dr. Eade uses a "whole person approach" when taking care of his patients. By combining the very best hands-on-technique, state of the art procedures, and providing the newest and best natural and organic based supplements on the market today, Dr. Eade is able to help you to accelerate and improve your life potential. Dr. Eade has commited his life to health and wellness and he practices wellness principles every day. His Family is living proof that the "Chiropractic Healthy Lifestyle" is highly effective for every family. From daily rituals which include exercise and "Quieting your Mind" to feeding your body what it needs to be healthy. "It's about driving the body toward healthy physiology and not "just away from disease."